Ever-growing in popularity, mineral foundations are oh-so kind to the skin, and can create the flawless look we all desire. We have researched some of the best mineral liquid and powder products that will make you wonder why you didn’t use mineral before. This amazing cream-gel formula contains powder and light-diffusing particles to reduce the appearance of lines. M.A.C has included its 77-mineral complex formula, to create a soft, well toned, and flawless finish. By Mica Beauty Cosmetics, this is 100% pure mineral foundation. It is gentle and soft on your skin, and will provide you with an even and radiant glow. 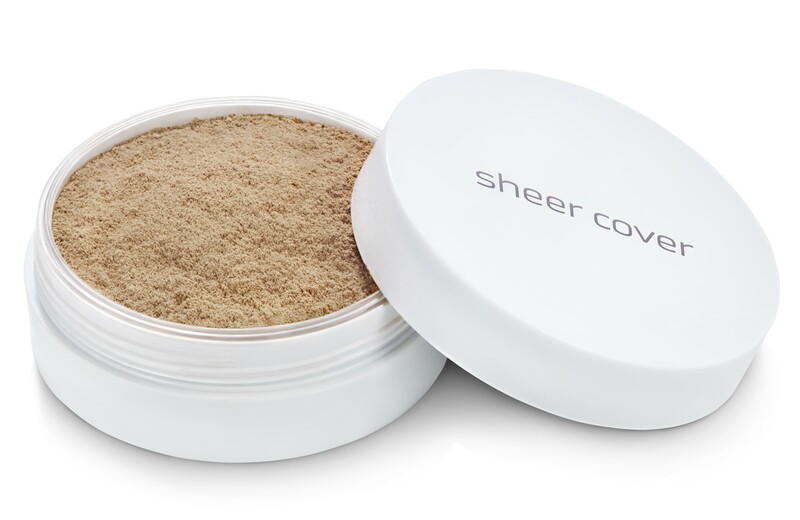 This is a gorgeous mineral foundation that looks like a powder, yet it goes on so smoothly it feels like a cream. bareMinerals will not dry out the skin, and studies prove it even diminishes the signs of enlarged pores. Perfect! This is one of the best mineral foundations on the market today. Containing mica, pure pearl powders, and amino acids, Laura Mercier’s Mineral Powder promotes skin cell regeneration, diminishes toxins, and will provide you with a radiant and youthful complexion. Furthermore, this product includes Zinc Oxide, of which works as an excellent SPF. An extremely lightweight formula, this product comes as a liquid foundation brimming with antioxidant-loaded minerals. The Advanced Mineral Foundation is best suited for normal – oily skin types, and is available in 3 shades. If you have skin imperfections such as shadows, fine lines, birthmarks, and blotchiness, this is the foundation to choose. This product comes as a shade matching foundation and will hide away all skin problems, leaving you feeling silky smooth and flawless. Bonus!